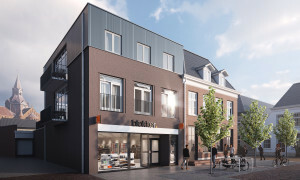 Apartment Vught? 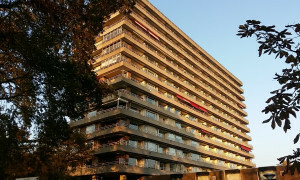 Pararius has all rental apartments listed! 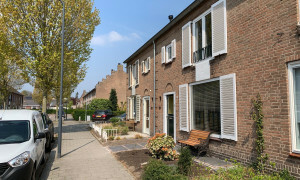 Rental apartments in Vught are listed on Pararius. 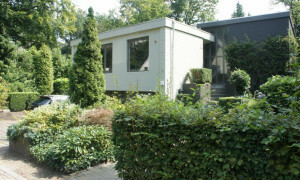 An apartment for rent or rental house is simply found on Pararius. 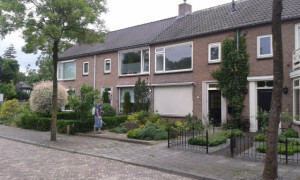 Pararius for a rental house. 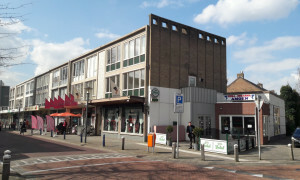 Vught is located in the province Noord Brabant. 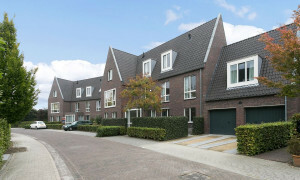 Vught is a village with newly developed apartments for rent but also monumental apartments for rent. 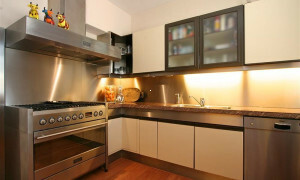 Pararius offers both the monumental apartment for rent and the newly developed apartment for rent. 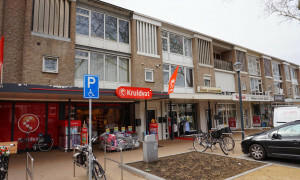 Vught is located near an important traffic-artery. Amsterdam, Rotterdam, Arnhem, Maastricht, Den Bosch and even Antwerp are all very easy to reach. The public transportation in Vught is excellent. 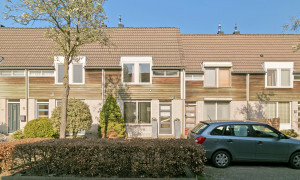 Are you searching for an apartment for rent in Vught? 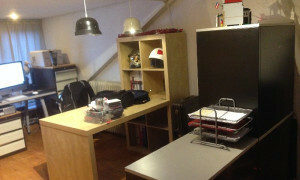 Pararius offers the apartment for rent where you are searching for. 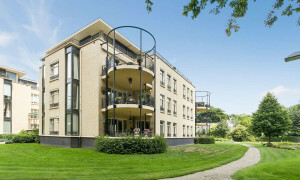 Pararius has a wide offer of rental apartments in Vught. 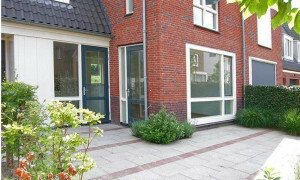 You can look at the offer of rental apartments entirely for free. Pararius helps you (for free!) in your search for a new apartment to rent.